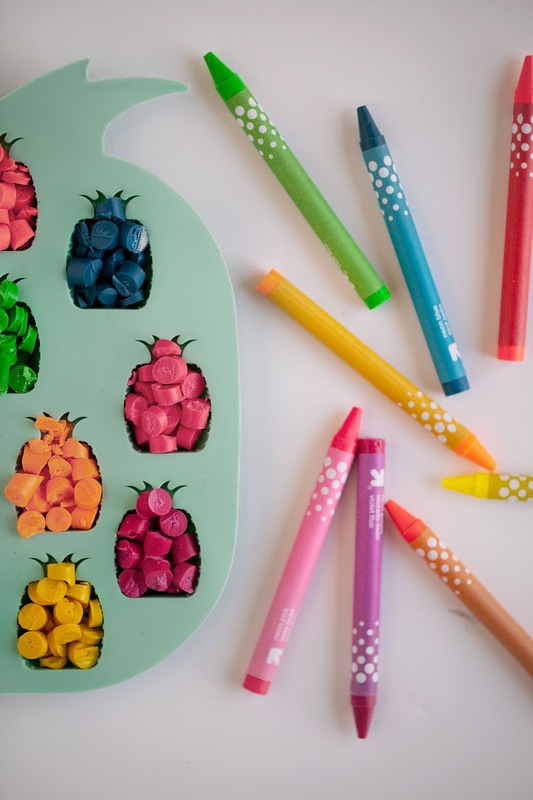 Neon pineapple crayons…how fun is that? 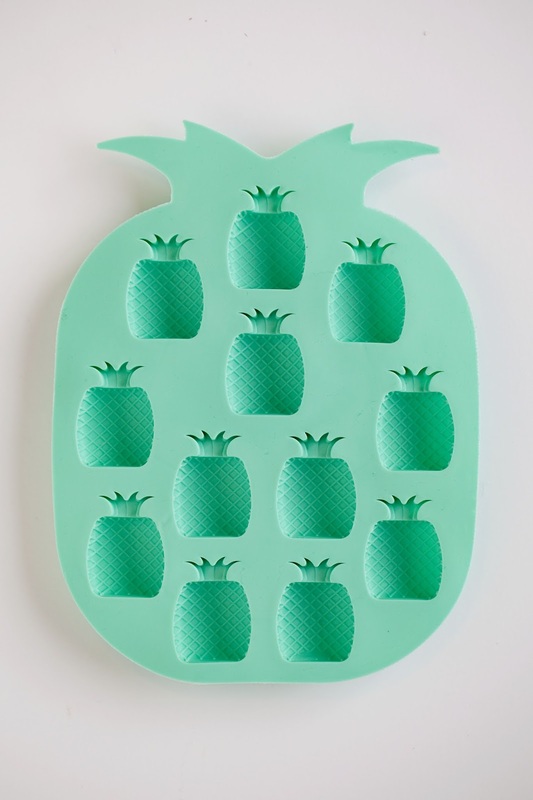 I have seen others making crayons and when I saw this cute pineapple ice tray I knew I had to give it a try. 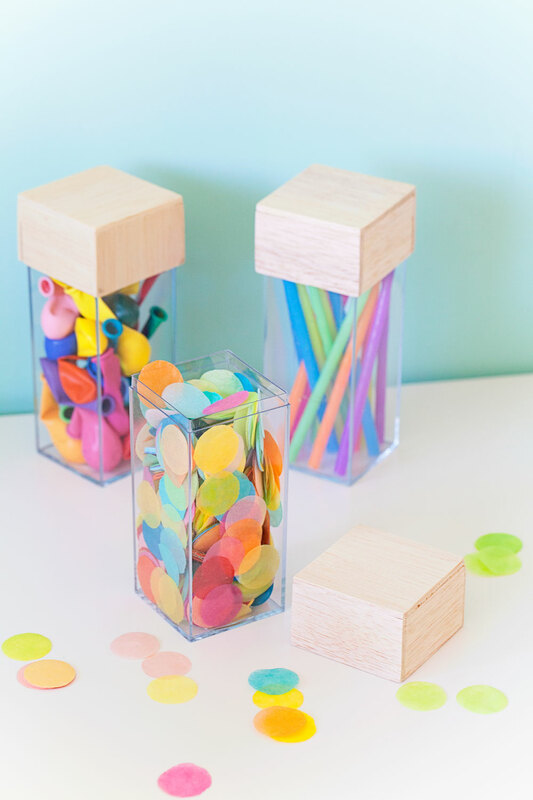 This DIY is so incredibly simple to do, and I learned some crayon making “need to knows” along the way as well. Here are some crayon making tips that I learned along the way. My first batch didn’t turn out so well so I had to try some different things. 3. 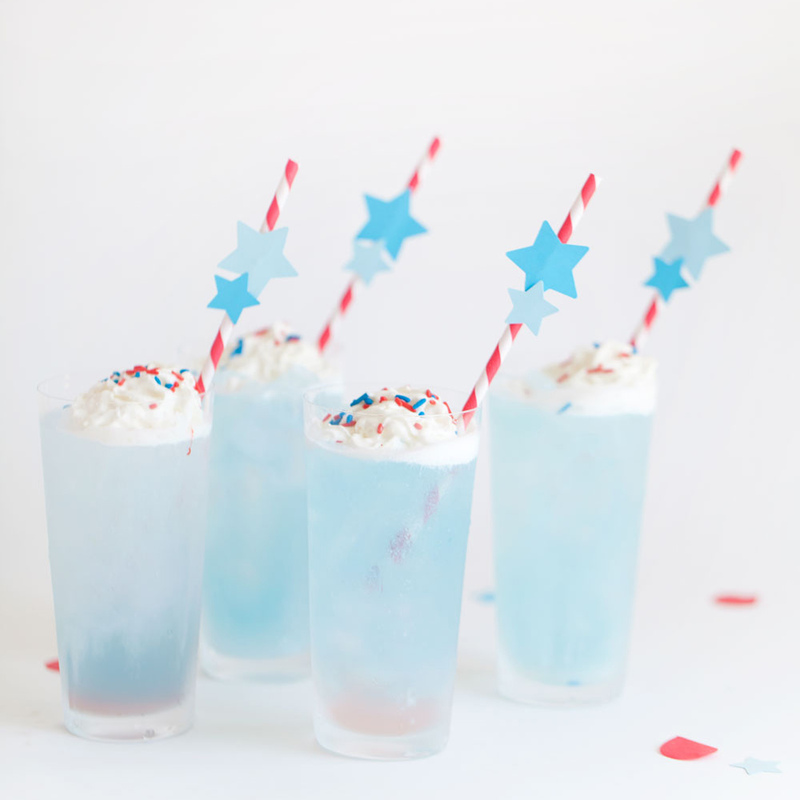 Do not let them cool in the freezer. 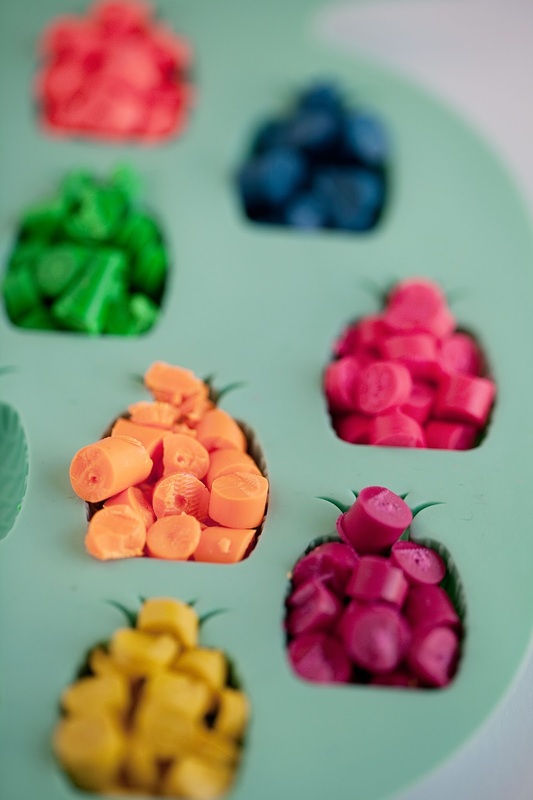 Cool the crayons at room temperature or put in the fridge. 4. Put your ice tray on a cookie sheet. 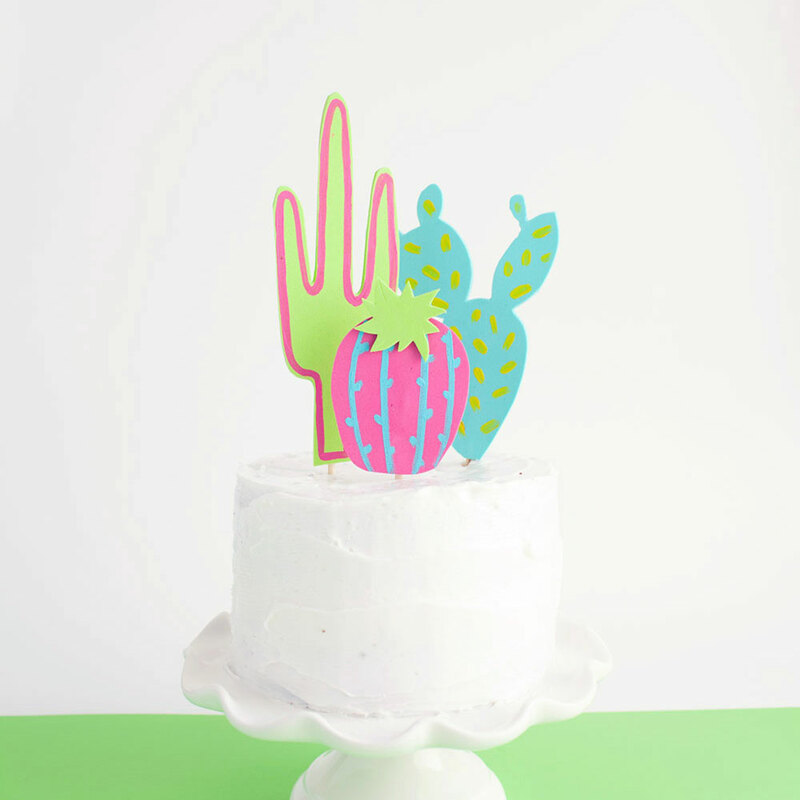 There could be some spills and you don’t want melted crayon in your oven. 5. 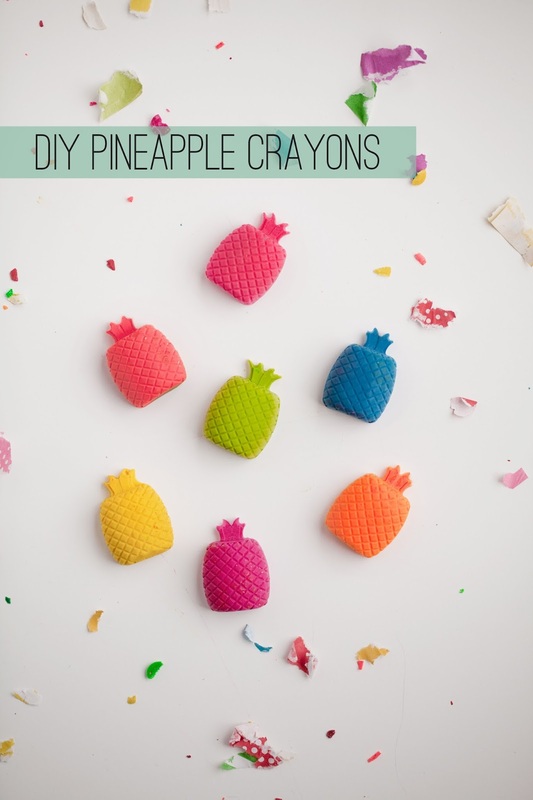 Once you use the mold to make crayons they are pretty much ruined for anything besides crayon making, especially if your mold has a bunch of grooves like the pineapples. BUT there is a way to clean them if you want. Boil some water and put the water into each mold and let it sit. 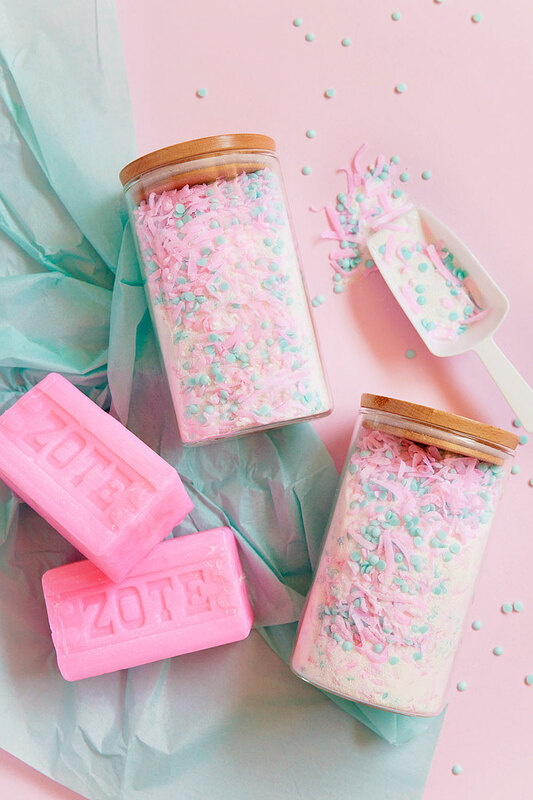 Once the water has started to cool, dump it out, turn each mold inside out and wipe (hard) with a paper towel or washcloth. 7. Lastly taking the wrappers off of crayons is the WORST! ha ha the worst! I felt like I was repeatedly taking those pesky bar code stickers off of stuff…you know the ones…where they don’t come off in one nice piece, just little annoying pieces. UGH. Maybe it was just the cheap target brand crayons I bought. But my tip here is patience, ha ha, because I had none! Good luck!! And if you have some more words of “crayon making” wisdom, please share!